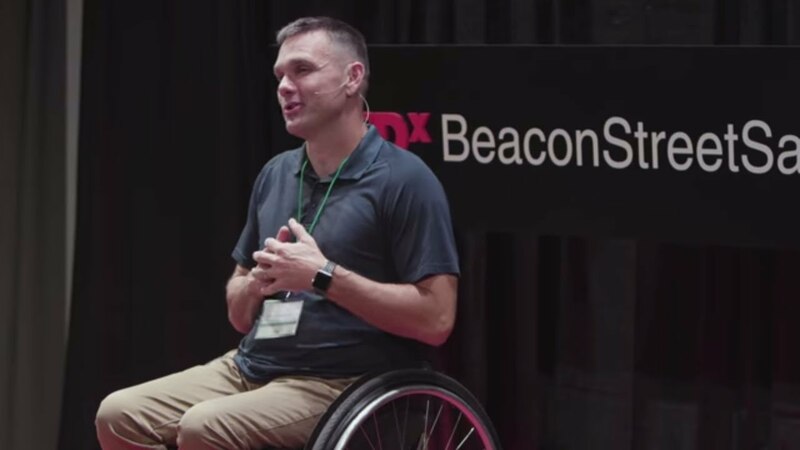 Before his spinal cord injury, Mike Whitehead was an avid multi-sport athlete who enjoyed basketball, volleyball, hockey, soccer and badminton. 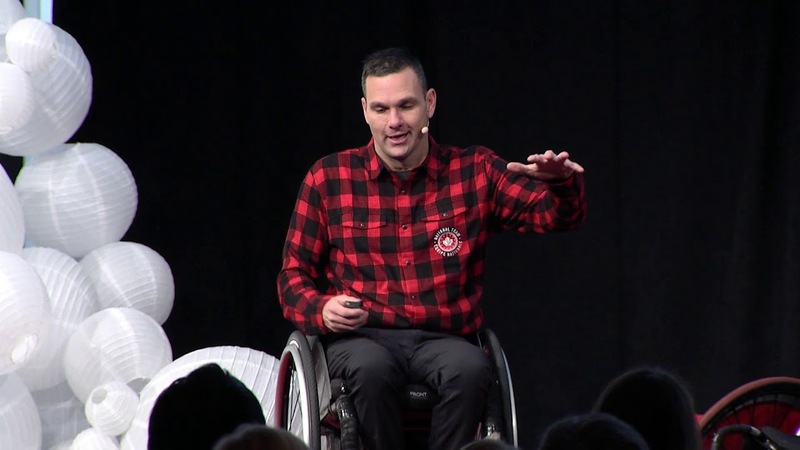 He was introduced to wheelchair rugby when his future teammates, including David Willsie, came to visit him at the Parkwood Rehabilitation Hospital in London, Ontario. Whitehead quickly became hooked on the contact and the level of competition and made the team just one year after his initial injury. Today, he works for VESCO Metalcraft measuring athletes for rugby wheelchairs and also at Canada Wheelchair Rugby.